Matt worked as an ensemble artist, tutor and board member with Restless from 2010 to 2014. A directorial debut for Matt Shilcock; Strucular Cellure is an exploration of the micro- and macro-scopic environments with in the human body, translated to movement using my choreographic scoring system, Osteogenuine. Debut 4 is an exciting program of five short dance theatre pieces directed by emerging dance artists of the Restless Youth Ensemble. Directors Jianna Georgiou, Lorcan Hopper, Dana Nance, Jesse Rochow and Matt Shilcock collaborate with experienced, professional mentors Lisa Heaven, Peter Sheedy, Larissa McGowan, Tuula Roppola, Michelle Ryan and Katrina Lazaroff. Through researching the history of scientific exploration into non-verbal communication, from the classical philosophers, French neurologists of the mid 19th Century and Darwinism through to the pop psychologists of the 1960ʹs. Howling Like A Wolf was created over two and a half years involving a series of collaborations involving Restless and Melbourne based Rawcus Theatre. 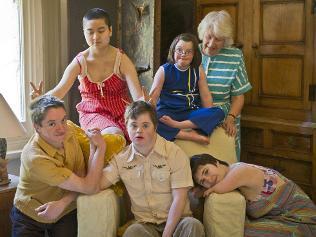 Kate Sulan (Artistic Director of Rawcus) came to Adelaide for a residency and worked with the Restless Youth Ensemble. Musician Zoë Barry was involved in the process at an early stage and then agreed to direct the work. Debut 3 is a program of short works directed by three members of the Restless Youth Ensemble in collaboration with guest artists, who mentored them through the making process. Debut is a significant opportunity for experienced Restless dancers to try their hand at directing. 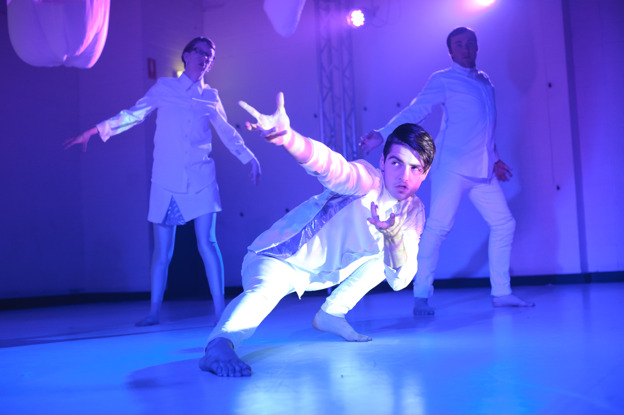 The project is modelled on Australian Dance Theatre’s Ignition series which provides company dancers with an opportunity to showcase their own work. Where can your memories take you? Where can your imagination take you? And where do you belong? 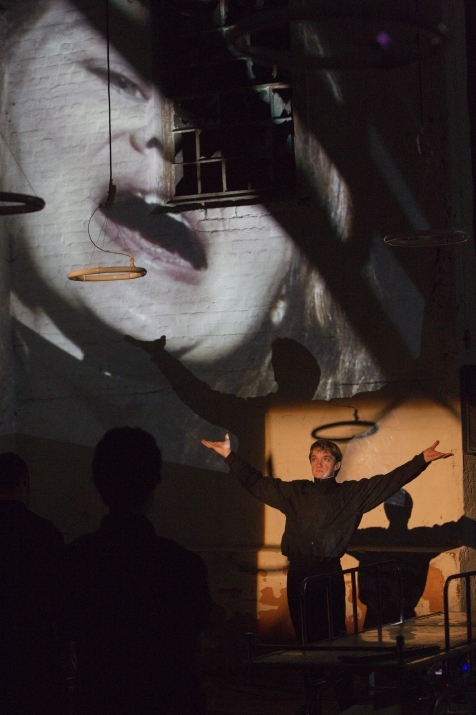 This work by the Youth Ensemble celebrated the coming of age of Restless, in its 20th year. Inspired by the dancers’ memories and aspirations of both real and imagined places, Take Me There used startling video technology and a pumping original score to reveal what happens when we can really go to the places we’ve always dreamed about. This work for the Youth Ensemble revealed the modern-day notion of family and investigated how in human nature we inherit those things that flow from our brothers and sisters and from parent to child, who makes decisions for us and who takes responsibility for the things we choose to leave behind. An intergenerational cast joined the Youth Ensemble dancers, sharing their life experiences and exposing family truths, despair and the stories we rarely discuss.